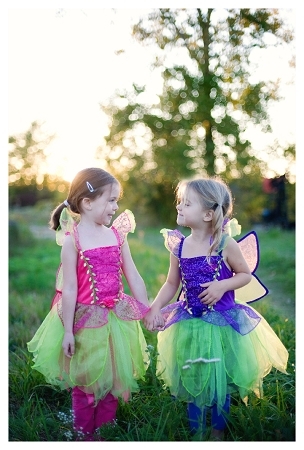 Purple Plum Fairy Dress is refreshing dress for girls in purple and green or in pink and green colour . This colourful girls dress comes with a set of attached wings. 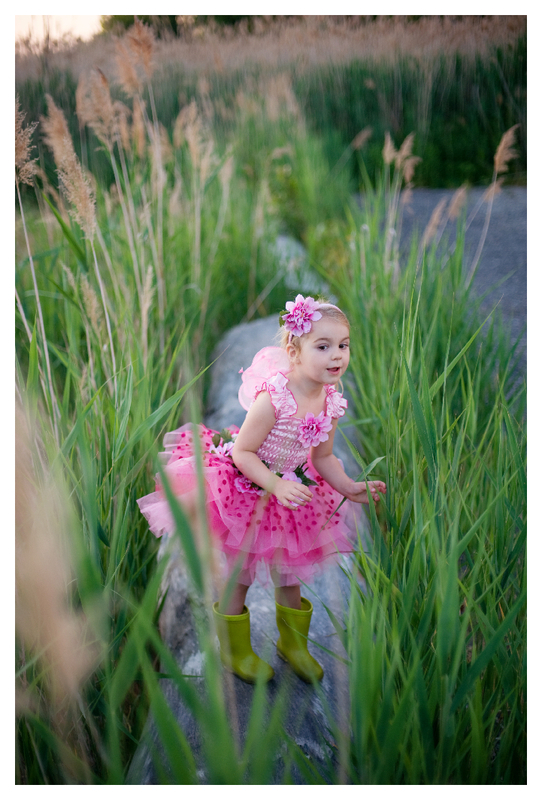 Dress has a satin top in purple or pink and skirt with a few layers of tulle in green, girls favorite colour combination. Available size for both colours is medium.